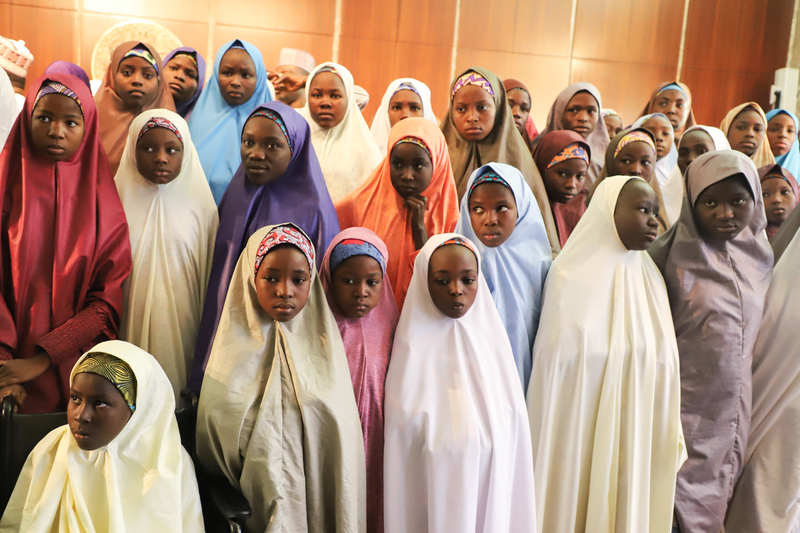 Child brides from Nigeria are being advertised and sold on Facebook, according to a report published Thursday by The Daily Beast. Girls as young as 10 years old, known culturally as “money women” or “money wives,” are sold to much older men in exchange for money or traded goods. While the tradition of child brides far predates the era of social media, some argue that Facebook has made the marketing of these young women very easy and widespread. The Daily Beast examined this practice and its prevalence in the Becheve community of Nigeria, where the number of brides a man has reflects his wealth and status. 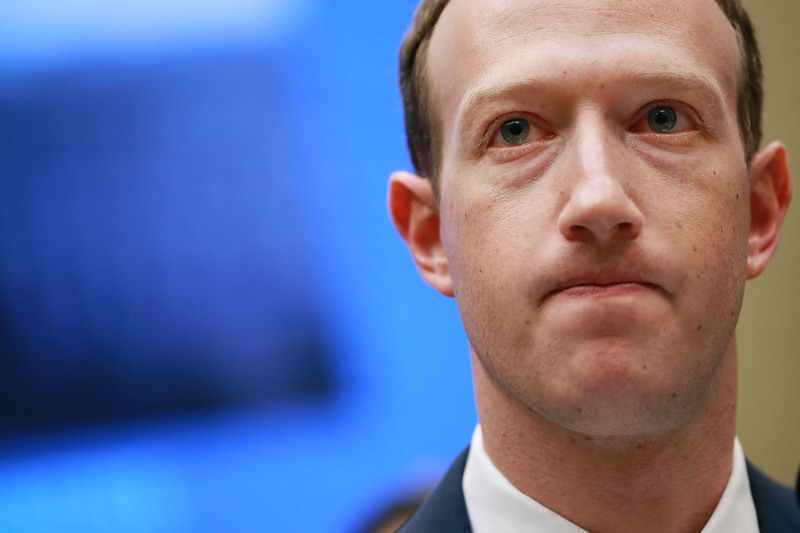 The article emphasizes the fact that this practice, and Facebook’s role in it, is not limited to just Nigeria, but spans across Africa, with one recent case involving a young girl from South Sudan. The girl’s father allegedly discussed the sale of his daughter with five separate bidders, some of which were reportedly senior officials in the South Sudanese government. “We’re always improving the methods we use to identify content that breaks our policies, including doubling our safety and security team to more than 30,000 and investing in technology,” the representative continued. “The majority of Becheve men knew nothing about Facebook until their sons and other young relatives began to show them photos of young Becheve girls on the platform,” Eteng said.